If you’re looking for a new hairstyle or just need to touch up your roots or trim off the split ends, Riverspointe Spa & Salon in Estes Park has a new hair stylist! 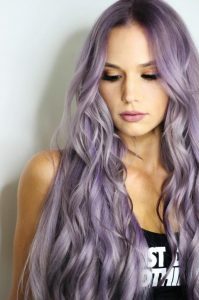 Ainsley Adams has experience and skill in a variety of techniques, including balayage, and will give you a haircut or color you truly love. From simple cuts to in-depth styles to foil highlights, we’ll take your vision and make it a reality. Schedule an appointment with Ainsley Wednesday through Saturday and walk away with a new style, cut, or color that you’ll love.